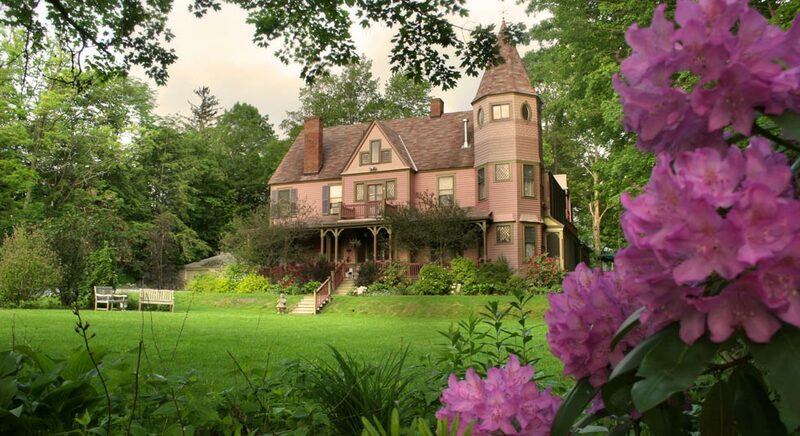 Welcome to The Rookwood Inn, a lovingly restored fairy-tale Berkshires bed and breakfast in the charming village of Lenox, Massachusetts. Our unique location is peaceful and secluded, yet only a block from the town center and about a mile to Tanglewood. At The Rookwood, our most important job is to make sure you enjoy your stay. 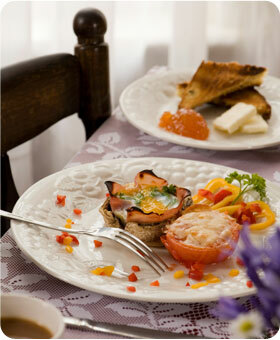 Attention to detail and gracious hospitality is our way of life. 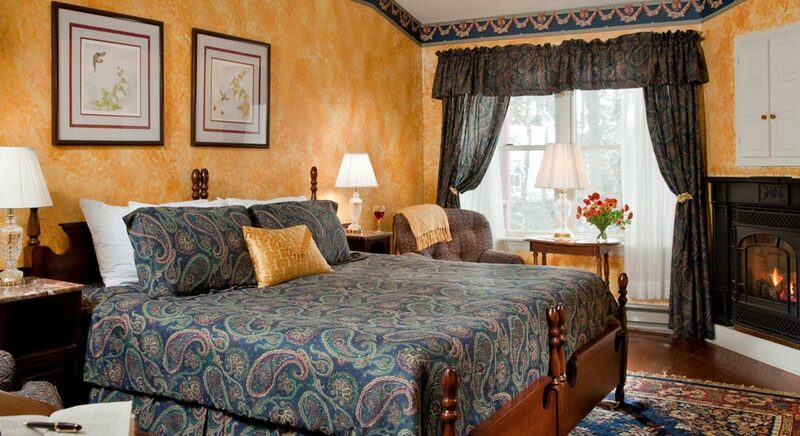 Our perfect location makes touring the Berkshires a breeze. Walk to Lenox village or Tanglewood. Take a short drive to Shakespeare & Company or Berkshire Theatre Festival. Relax with a massage or yoga class at Kripalu or a local spa. Hike, bike, shop and dine within minutes of The Rookwood. Lenox and the Berkshires offer an abundance of activities throughout the year. Whether you’re searching for culture, outdoor adventure, shopping for antiques or unique, sports, sumptuous dining, rest or romance, you’ll find what you’re looking for in and around The Rookwood Inn. We’ve got your special bedroom ready with all the modern touches with Victorian elegance and the comforts of home, but better. 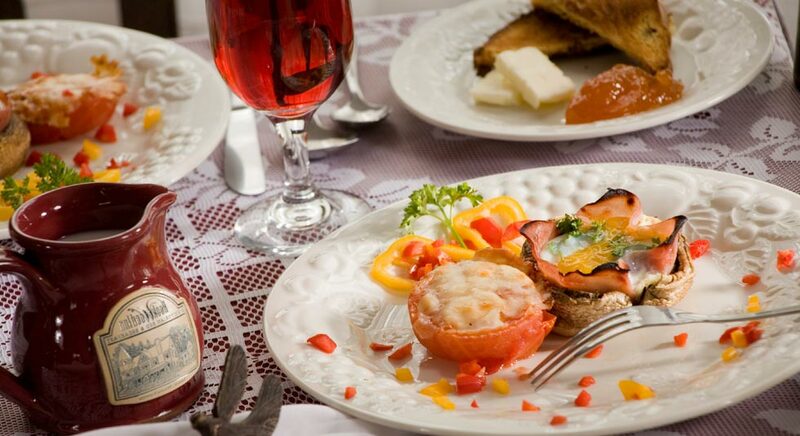 Our sumptuous breakfast awaits you each morning. Delights each afternoon are available for partaking in your room, our fire-placed parlor, veranda or pergola in the flower-filled gardens. Whatever the season, there’s always a reason to visit. Let us pamper you at The Rookwood Inn.